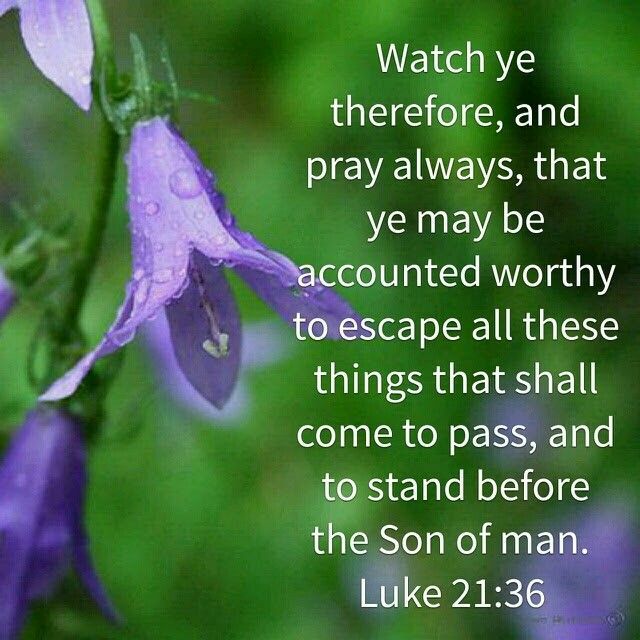 all these things that shall come to pass , and to stand before the Son of man. Even though we see the world becoming darker and darker as a result of unparalleled sin and corruption, I believe we are also living in a time where people are realizing that there is a higher source; they may not know exactly what it is but they know it is something more powerful than their trust in man. As the spirit of the antichrist sweeps across the world, we see those who are blinded to God; unable to recognize truth from the deceit of the enemy. Thanks be to God who never leaves Himself without a witness. There are those of us who do know what it is - the Almighty Sovereign God. In this seeking of and reverence of God, we have to be so careful that we stay firmly focused on what it is that we are seeking and to whom we are giving reverence. Namely we do this by getting to know God through His word, through our experiences and our relationship with Him. We cannot be successful in Him without the knowledge of and adherence of God's word. Though this admonition was given to Timothy by Apostle Paul, it applies to all of us if for nothing else other than our witness of Jesus Christ. Not only that, when people come to you with deceitfulness in their heart and their mouth, remember if God didn't say it, i.e., you can't find it in his Word; don't be fooled by it. A. Crept in unawares (verse 4). B. Walking after their own lusts (verse 6). C. Walking after their own ungodly lusts (verse 18). A. Speak evil of dignities (verses 8-10). B. Speak evil of things they know not (verses 8-10). E. Mouths speak great swelling words (verse 16). A. Turn the grace of God into lasciviousness (verse 4). B. 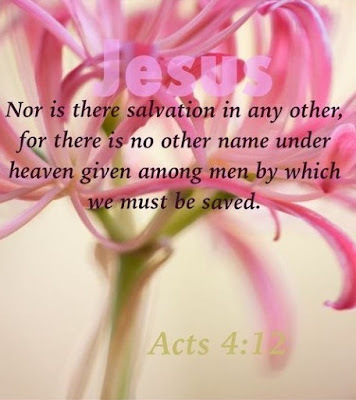 Deny the only Lord God and our Lord, Jesus Christ (verse 4). C. Have not the Spirit (verse 19). B. Filthy dreamers (verse 8). C. Defile the flesh (verse 8). D. Despise dominion (verses 8-10). E. Corrupt what they naturally know (verses 8-10). F. Admire people because of the benefit they receive (verse 16). G. Separate themselves (verse 19). H. Live sensually (verse 19). Hold fast to God and be fully persuaded in your faith and your relationship with God. The Lord God has called us to "be alert" and "watchful" so that we truly may "overcome" and enter into His promises and "all the fullness of God." Blessings to you as you walk with Jesus.